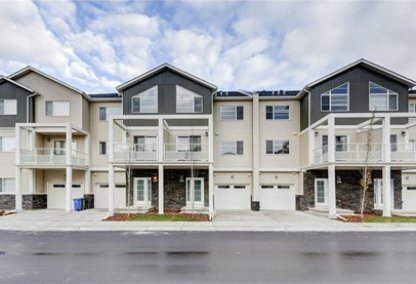 Browse today's newest North East Calgary condos for sale! Discover the hottest North East Calgary real estate for sale now! Schedule a guided condo tour with your North East Calgary real estate agents today. North East Calgary housing market statistics: As of April 24, 2019 there are currently 220 properties for sale in North East Calgary listed as active, with an average asking price of $257,397. The highest-priced property is $445,000; the lowest priced property can be purchased for $99,000. North East Calgary neighbourhood listings have an average price of $250 per square foot, based on listings with 2.6 bedrooms, 2.2 baths, and 1,041 square feet of living space. 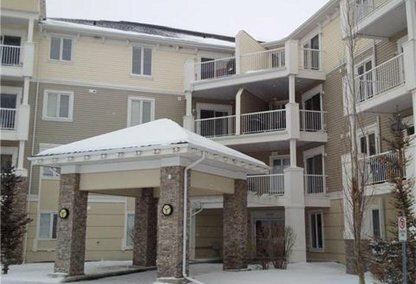 Thanks to the rapid growth in both the commercial and residential real estate sectors, Northeast Calgary condos not only provide great entry and investment options, but the opportunity for a long term living. The increasing amount of jobs, retails stores, and other necessities have made condos for sale in Northeast Calgary very popular. The community is also home to other conveniences like the Calgary International Airport and Cross Iron Mills. Contact us now to connect with the best NE Calgary condos!